Civilian Military Combine (CMC) Returns! New York, NY (Monday, February 8, 2016) Civilian Military Combine, LLC, best known as CMC, announced that it has entered into a strategic partnership with Circle TPR and TeamWork Event Specialists. 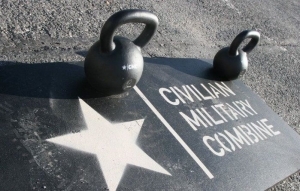 CMC is a unique obstacle course race that is paired with a challenging WOD style cross-training workout phase known as “The Pit”. This new partnership takes advantage of CMC’s revised business model which is innovative in the industry. This new energized model offers venues the flexibility to co-brand and promote the race with their own name, to control consumer marketing for the event, and to enjoy all revenues from participant registration, spectator fees, sponsorships, accommodations, food and beverages, parking and retail merchandising. To support its venue partners, CMC will also offer Corporate Packages for teams wishing to utilize the course on the weekday’s preceding regular events, exposing CMC and its venues to the retreat and team building community. CMC has also announced the engagement of one of the country’s top obstacle race producers, Garfield Griffiths, as its new VP Event Operations. As Director of Race Operations and Course Designer for the Obstacle Course Racing World Championships, Garfield Griffiths brings his vast experience and design creativity to the new CMC. 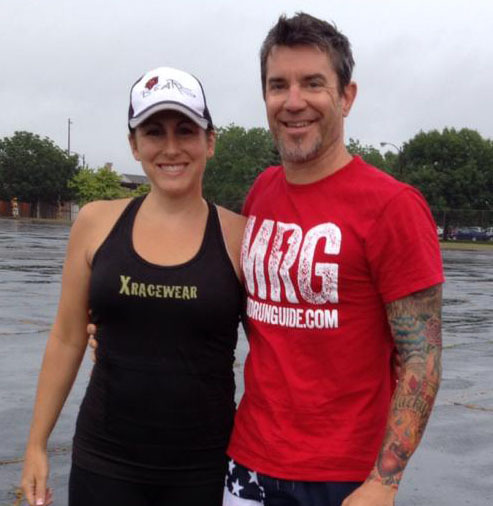 Per Mr. Griffiths, “I have been a fan of the unique CMC “Hybrid Obstacle Race” concept for a few years. The mix of a WOD style cross-training challenge as a precursor to tackling a 5-mile military-inspired obstacle race is exciting for people trying our sport for the first time. It’s a refreshing change for those who already enjoy obstacle course racing. I am honored to be a part of the CMC team”. Circle is a leading guest experience company seamlessly combining cutting edge technologies and innovative thinking to deliver truly effective and compelling brand and consumer experiences both online and in the real world. As a global creative + production agency, Circle’s resources provide total business solutions. Teamwork Event Specialists is a full-service national event contractor specializing in private and corporate events, user group meetings, and trade shows.